Looking for shaggy rugs online? 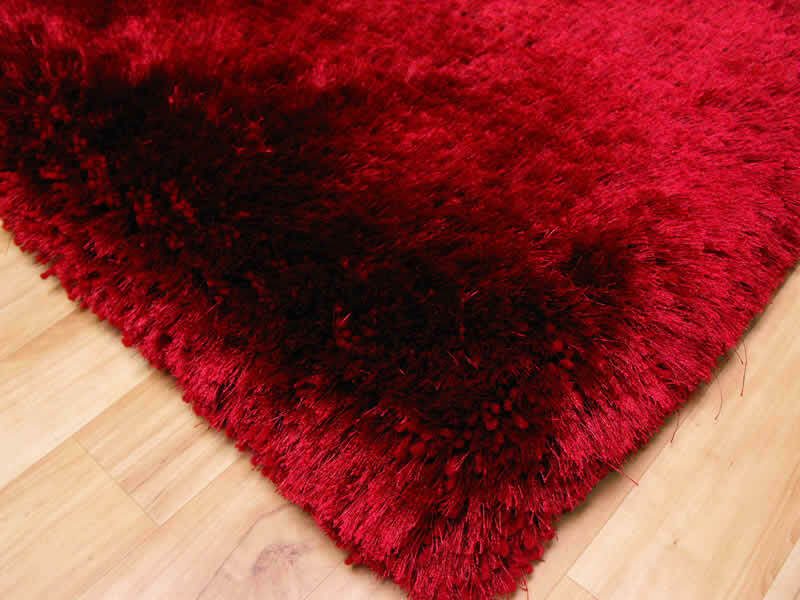 We stock a wide range of shaggy rugs, all at affordable prices. From patterned to plain, funky to textured, our rugs offer soft pile luxury for your feet. We have simple one-colour pieces and unique patterned rugs so you are sure to be able to find the perfect shaggy rug for your room. 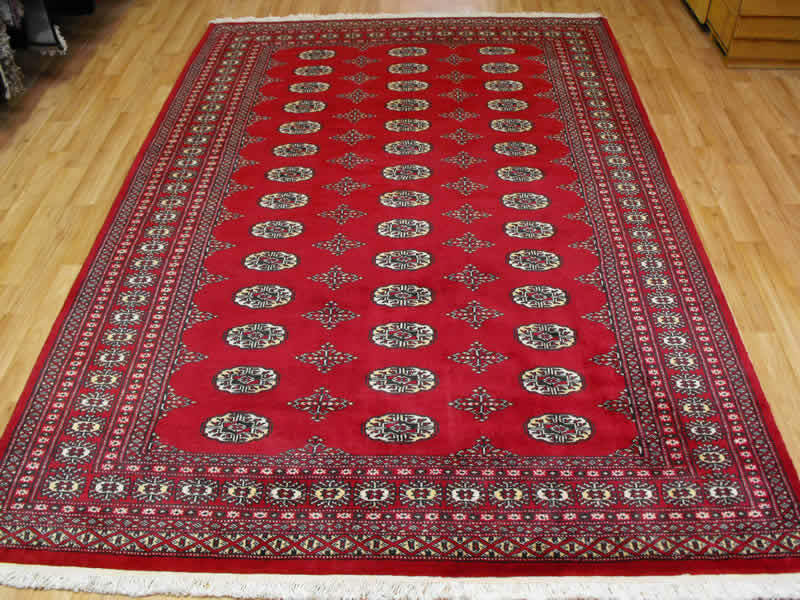 Online you will also find that we offer cheaper shaggy rugs to suit those on a budget, but we also offer large, plush ones for those looking for that special something. 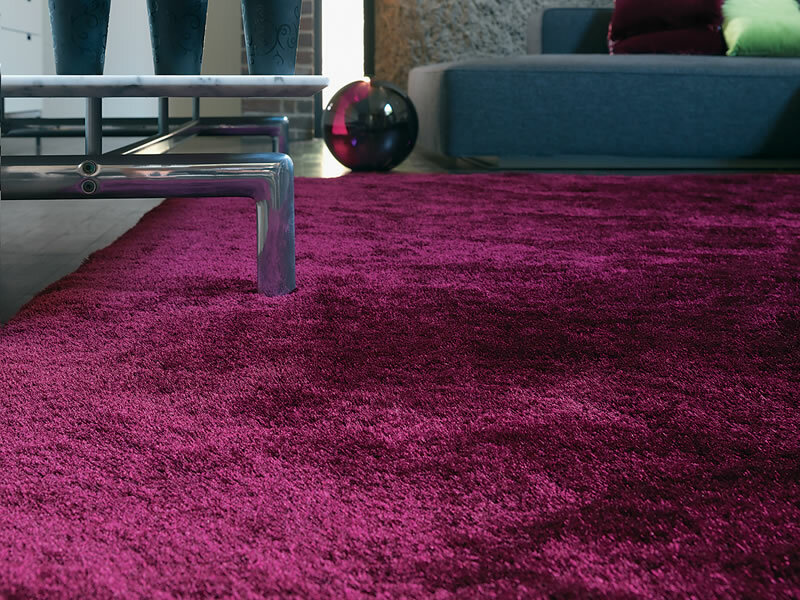 One of the most popular rug types available online, a shaggy rug, it can make a real difference to your decor. Choose from wool or man-made fibres and bring warmth, quality and comfort to your home. Your living space should reflect your personal style and provide you with a warm, welcoming and comfortable place in which to relax. Select a shaggy rug from our online range and you can achieve all of this and more, so shop now to find a new rug for your home.